Across an ever-growing range of industries, mechanical insulation helps extreme-temperature systems to perform to the highest levels of efficiency and safety. 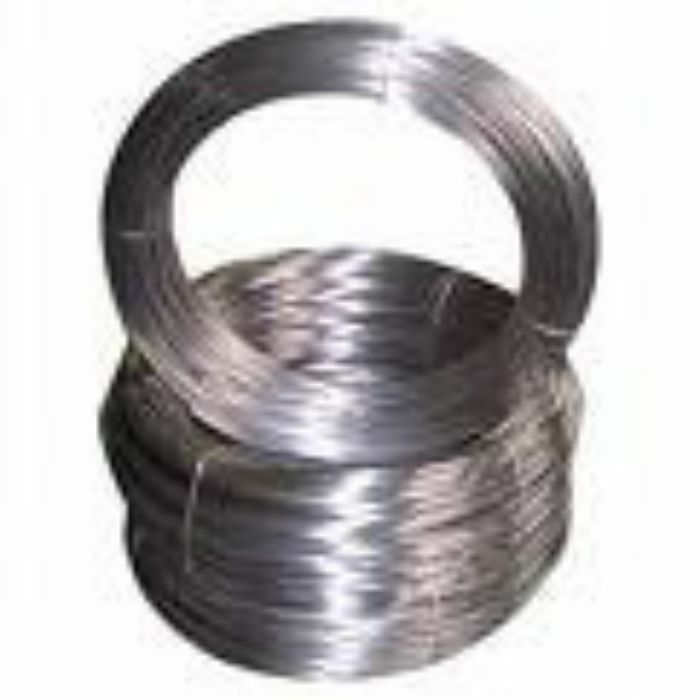 Stainless steel is used to great extent in this essential process, offering a variety of components from wing seals and banding to screws, toggles, rivets and tying wire. In industry, low-temperature systems must be able to perform well at temperatures of up to minus 100°F and are most often found within food processing and distribution. Systems operating at such levels are prone to condensation and must also take into account Water Vapour Transmission (WVT). WVT shows the amount of water that is liable to transmission through the system in a given condition, a figure that is affected by a variety of factors including installation method, insulation style and vapour retardants used. When condensation is strictly controlled, corrosion of all pipes, valves and other fittings is inhibited, making sure the system operates at a continually high level of safety and efficiency. At the opposite end of the spectrum lie high-temperature systems, which include process lines, exhaust systems and high-pressure steam lines. With a working temperature of up to 1500°F, these systems must be installed with highly-efficient insulation that will ensure employee safety while reducing heat-loss. Any insulation system being installed to such systems must be accurately selected based on bespoke requirements, ensuring thermal values are examined in minute detail. The BS Stainless selection of stainless steel products has been exclusively tailored to be able to meet the requirements of our diverse worldwide client base. Offering products of superlative quality at a highly-competitive price, we continue to build on our impressive reputation as the premier supplier of stainless steel products. For more information on how stainless steel is used extensively in insulation, please contact our expert team on 01772 337555 or by email at info@bsstainless.co.uk.